Sweaty Mama's bootcamp is back for 2019. 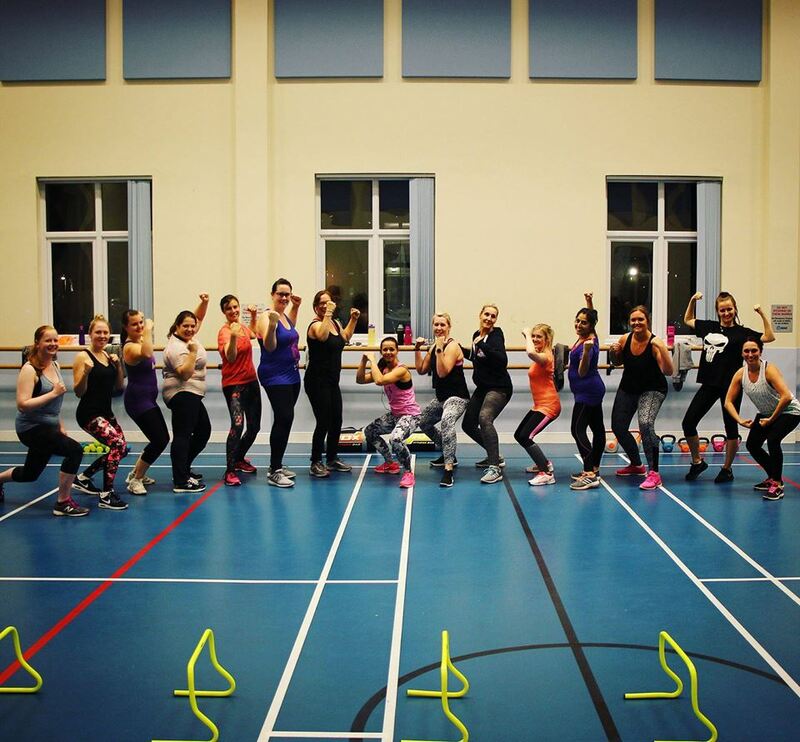 Join Lowri on the Estate for a female only, fun and fiesty workout aiming to get you fit and strong. Exercises and circuits are designed to suit all abilities and are to be endured and enjoyed at a your own level.